The business world is a whole lot complex compared to what is perceived by many as something simply ordinary. It has perhaps become a misconception that starting a business is like teaching a fish how to swim-where the action is predefined by its very nature. People are often led to believe that success is an overnight story. What those who know and are in the world of business understand is that everything is a risk and that one has to be strong in facing them. That would include all factors necessary to run the business like the human resource department in charge of making employment a strong element of success. People have different interpretations on things and judgments are often associated with a personal point of view. While we have to respect the opinion of others for the sake of avoiding conflicts-it is also important to make our own decisions based not on the existing dogmas and beliefs but on what is true on a proportional level. We have to admit that once in a while, we have to commit to actions that are necessarily important to make something grow even if it is for our own demise. What we are pointing out here is the position that human resources take in order for a company to grow and make it to success. They are a bunch of individuals who possess unique skills and abilities in choosing employees that could be potential growing seeds to make a company blossom. 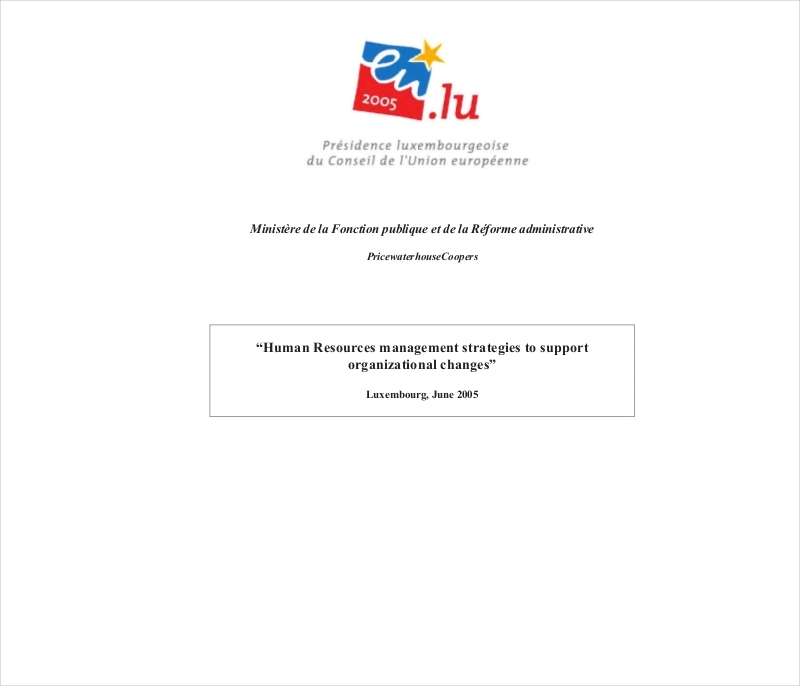 The human resources department is just a small division in a large framework of an organization who works day in and day out in creating strategies and methods to make employment the core of the progress. Since employees usually make up eighty percent of the total production of a company, they are to be treated specially. For without these hard working and diligent people, a company may cease to exist. So, what makes the human resources beneficial to a company? What are the advantages of having skilled individuals working in a department where the center of the gravity focuses on making the best out of each employee? The rise and fall of a company lie to the employees. Would you believe me when I say that Trump International Hotel and Tower in Chicago, Illinois would not have received a five-star rating from Forbes Travel Guide in 2015 if not because of the architects, engineers, and most of all construction workers? Well, they all worked together to make what may have seemed impossible at that time, possible. Donald Trump shared in his book Midas Touch, co-authored with Robert Kiyosaki, that during the initial foundation construction, they encountered numerous challenges including a water leakage coming from the Chicago River. If not without the efforts of those workers, the building would not be standing now in downtown Chicago. As you can see from the given example, workers or employees are important elements in making a project successful. And choosing the right employees is a burden that the human resources department has to take. In fact, the selection of employees has to be meticulously done in order to filter the best talents and hire those that possess the right skills the company needs. This then defines if a company will soon rise or fall. Hiring incompetent and average employees are one that human resources avoid because the result would always be a catastrophe and therefore leading a company to its doom. The success story of a company can be written by them. Most office and clerical jobs are handled by the human resources. That involves a variety of tasks which include the creation of compensation and benefits, observance of legal responsibilities, training and development program for employees, etc. These are just a few of the things that they do in order to make an organization work and run smoothly as possible. Without proper implementation of all these tasks, one can assume that a company can soon be filing for bankruptcy. But, if done properly, the storybook of success can now be written page by page until the last chapter is completed. What makes the human resources essential to a company is the ability to project any challenges that may lie ahead. And in any combat situation, knowing the opponents next move is always an advantage. And when you have these group of people on your side, who knows exactly every step of the way, you can rest your head and take the steering wheel in the right direction. They are the perfect source of information. It is a challenge that every business should accept that the success of a company lies in a collaborative effort from people who have the passion and goal towards success. It is the human resources responsibility to make sure that proper information is relayed to people who can make important decisions for the good of the whole organization. Teamwork works best when opinions are respected and when everyone tries to provide important information that may be crucial to the company’s growth. 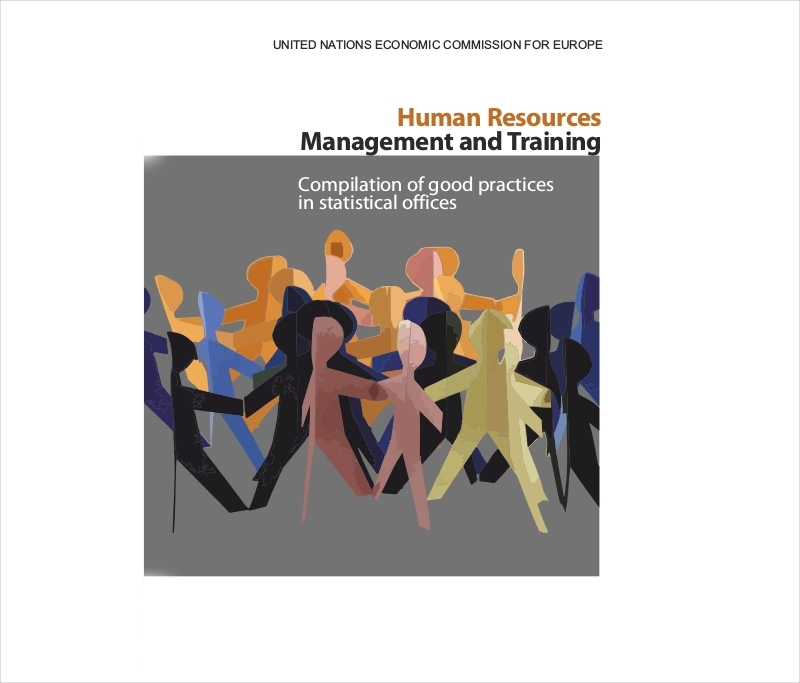 Since the human resources department holds most or probably all the data about the company they are the perfect source of valuable information necessary to make important decisions, may it be legal or purely business? They also become the right source of inputs on who works best among employees and who excel in doing a job no one else can do. You would then know who fits perfectly for a position without having to hire somebody outside of the company. A guideline is something that is necessary in order to direct a course of action to something that is proper and right. Without it, an organization may crumble. There are a certain set of rules and procedures that are usually placed in order to guide everybody to do the right thing. They are commonly aligned with the existing rules and laws of the government. In fact, it is a requirement for every business organization to have set of policies before a permit is granted. 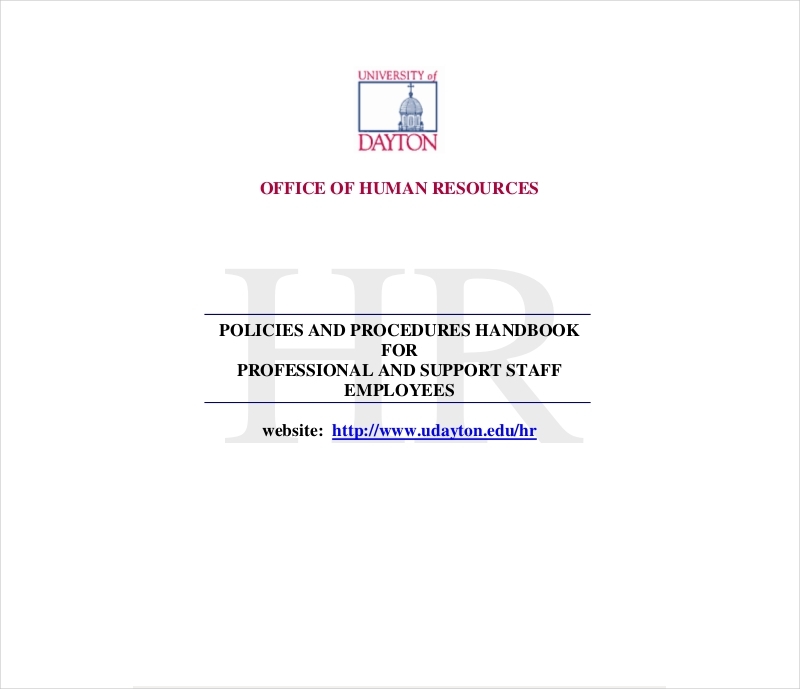 An in order to do so, the human resources department has to draft them and stand as the implementing body. 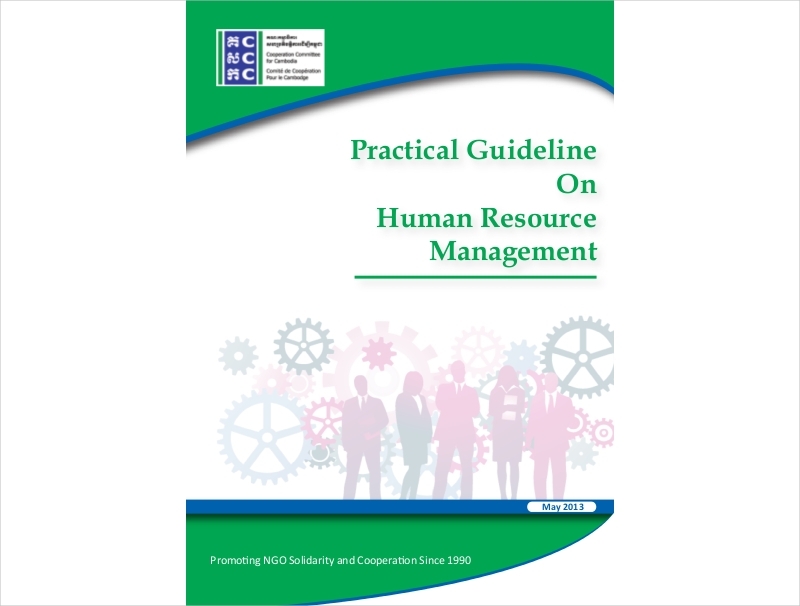 Below are a compilation of examples of human resource guidelines. Managing people in your organization is both tough and rewarding at the same time. You are able to make sure that they are equipped with enough information that will keep them afloat throughout their entire career. It is the task of a human resource specialist to make sure that every employee is aware of the company’s policies. Keeping them informed not only ensures harmony and order within the organization. It also makes sure that you are in line with the government’s existing laws and keeps you away from any violations. Guidelines are set with the purpose of keeping order and stability within your company.